November 2010. From J. M. Fiegenbaum; all rights reserved. 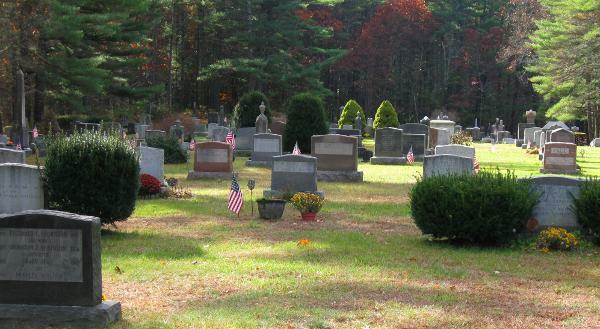 Valley Cemetery, owned and operated by the town of Pelham, is located on North Valley Road in Pelham, Hampshire County, Massachusetts. 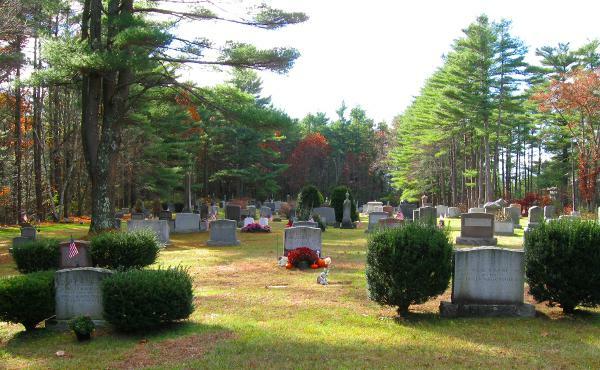 Information is also available for this cemetery at Find A Grave.com.